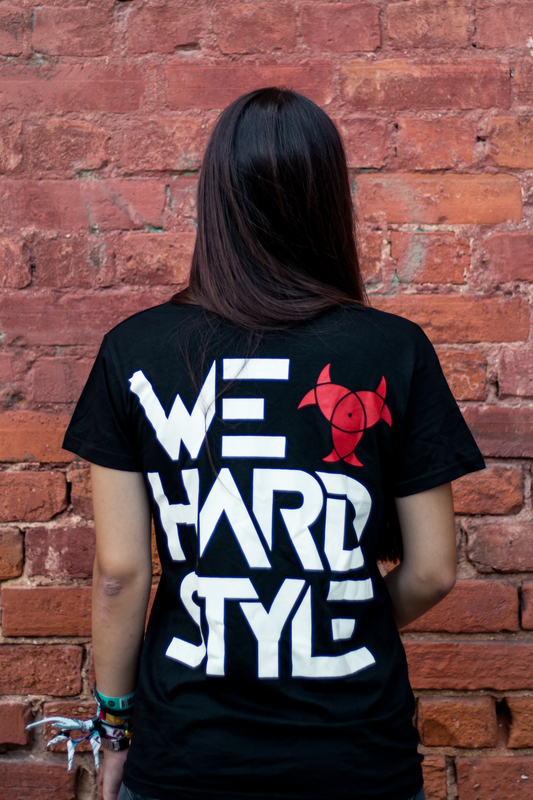 We are proud to partner up with “We Love Hardstyle” to bring you in exclusivity their brand t-shirt. 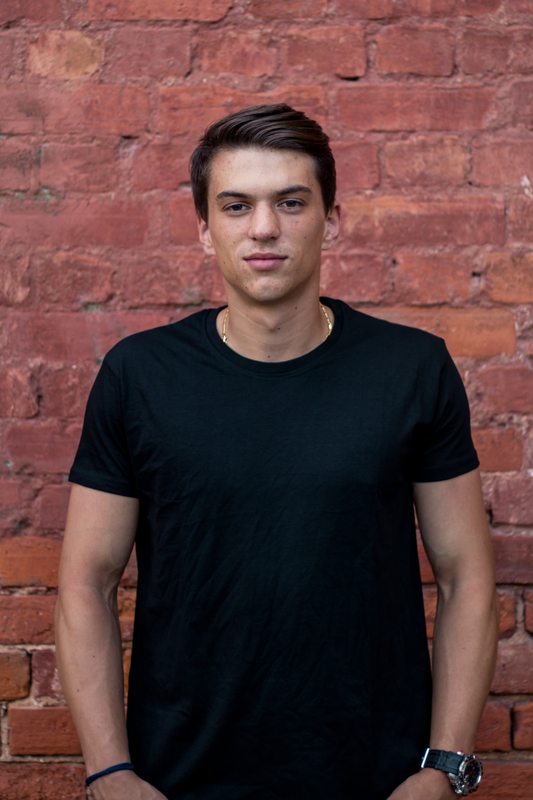 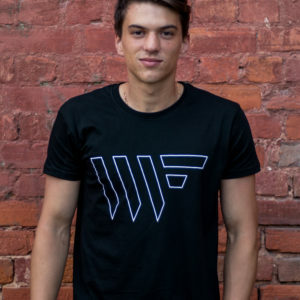 Wear it high, wear it proud, this is a hard t-shirt with style. 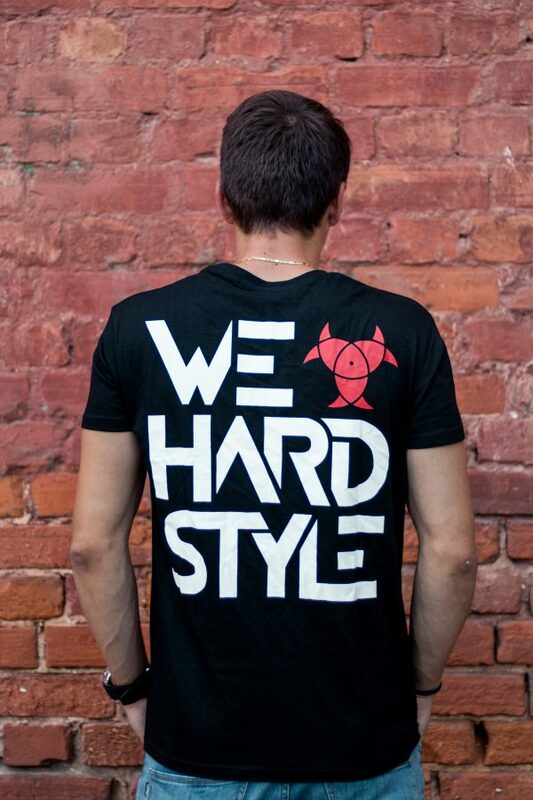 It’s WE LOVE HARDSTYLE t-shirt! 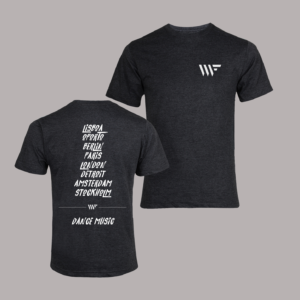 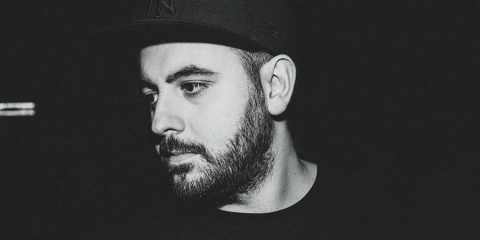 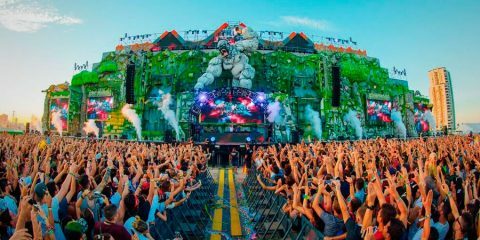 The front of the t-shirt will have no print, whereas the back will see a large We Love Hardstyle print, all of this in a black background. 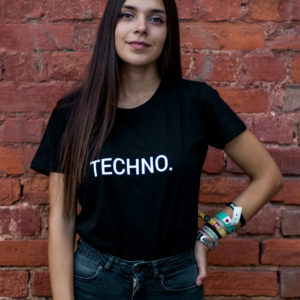 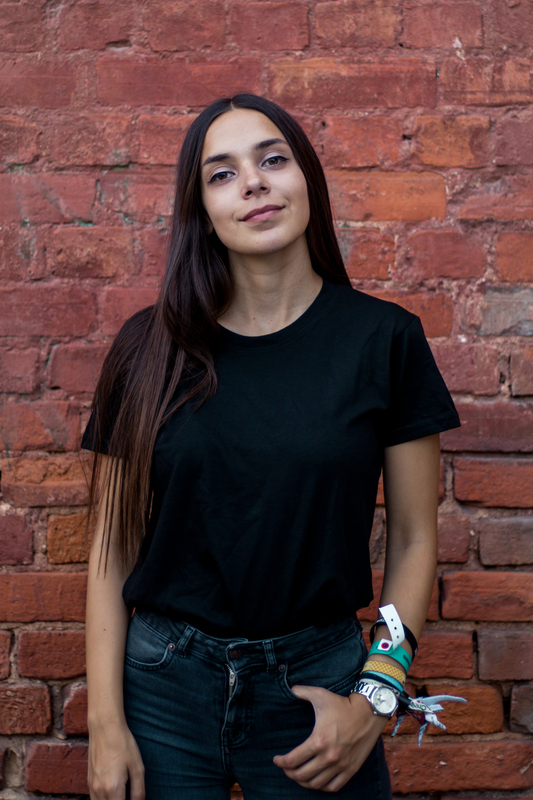 High quality, 100% cotton, t-shirt with outstanding print.